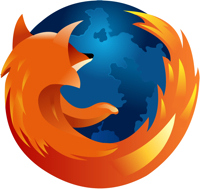 Concurrent with the release of Camino 1.6.4, Mozilla has released Firefox 3.0.2. This release a couple of critical security issues. Please take the time to upgrade.